Reading certainly is more fun. Yes of course with the newer technologies and creative picturization it is very difficult to keep kids away from youtube, (one more website) and inculcate the habit of reading. But it not difficult anymore to instill such great habits with our wonderful customized wall stickers with stories. These are a set of wall stickers which are essential nouns or verbs or could be both (whatever you choose) which are obvious and an important part of a story. 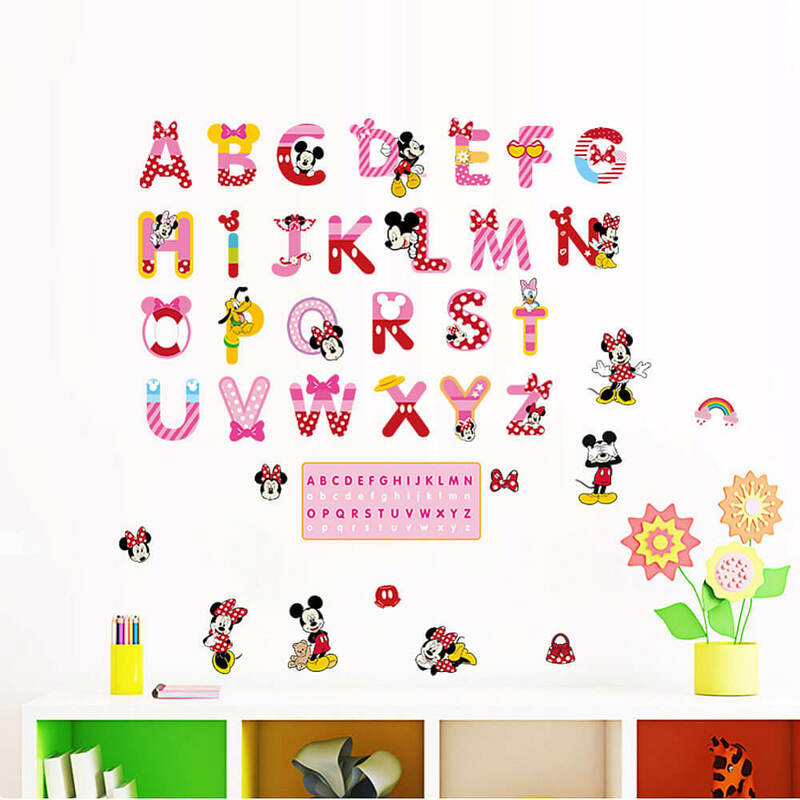 All you can do is, give them a sheet of a story with these nouns or verbs missing, along with a sheet of our customized wall stickers, and ask them to read and fill in the blanks with the wall stickers. Creativity helps develop imagination, dexterity, physical/cognitive/emotional strength. It is imperative that children at a very early age engage and interact in the world around them. Creativity is a way of living life that embraces originality and makes unique connections between seemingly disparate ideas. We often think about creativity as making or creating something, but in fact, the root meaning of the word means ‘to grow’. Expressing oneself is as vital for living beings as is breathing. It is how we interact with others and the world. It can be supremely fulfilling or irritably frustrating. Self-expression takes place through communication, body language, artwork, and even our clothes or vague as hairstyles. Self-expression is the key to maintain emotional and mental balance and it also gives you a chance as a parent to understand what phase your child is going through. With the help of wall stickers, you would be able to mold them or make them understand where they are wrong. With so much to churn for a kid’s brain, it is imperative that they understand how to connect things so that they don’t sound vague or irrelevant.